When someone drives in the state of Utah, he or she is said to have given his or her implied consent to blood alcohol concentration (BAC) testing. In other words, if you drive in Utah and are stopped for suspicion of driving under the influence, you have already given your consent to providing your breath, blood or urine to law enforcement when requested. 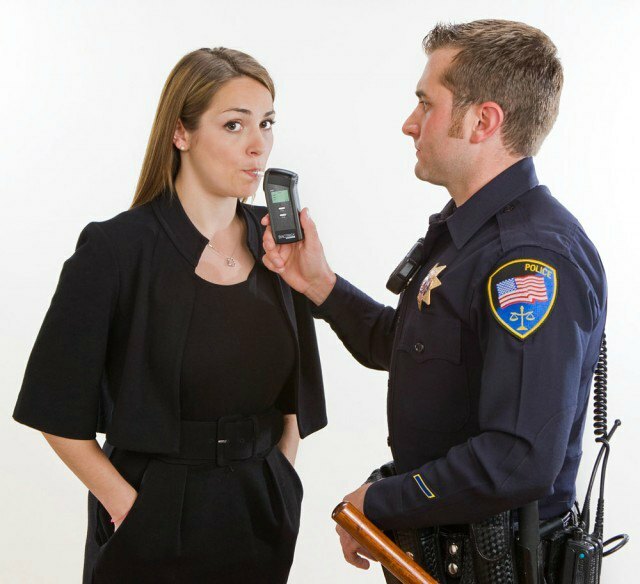 Implied consent is recognized in most states, as this is one way that law enforcement officers are able to identify drunk drivers. The blood alcohol level for a DUI is .08 percent. Although a person may be arrested with a lower BAC than that amount if the law enforcement officer believes that the driver’s abilities are significantly affected. Most people who have heard of implied consent believe that it only applies to those who are suspected of drunk driving. However, it also applies to those who an officer believes are under the influence of drugs. A blood test will confirm whether the driver is under the influence of any drugs. The penalties for driving while intoxicated or driving under the influence can be very significant. You may have high fines, extended community service, jail time, an ignition interlock system and other provisions for your first offense. It is imperative that someone familiar with current defense strategies present your case to the judge or jury. An experienced Utah defense attorney can introduce evidence of why the breath, blood and/or urine (BAC) tests should not be admitted. An expert witness may even be called in to testify. Your attorney will have more information on how to proceed. Learn what a difference aggressive representation can make in your DUI case, and make certain that your rights and interests will be fully protected throughout the legal process. To schedule a free consultation, call either of the two numbers listed above or contact us with a brief e-mail message. We offer a free initial consultation, and are available for evening and weekend appointments. We also accept major credit cards.